United Nations Secretary-General Ban Ki-moon (from 2007–2016) on The Late Show with Stephen Colbert promoting CERF (Central Emergency Response Fund). 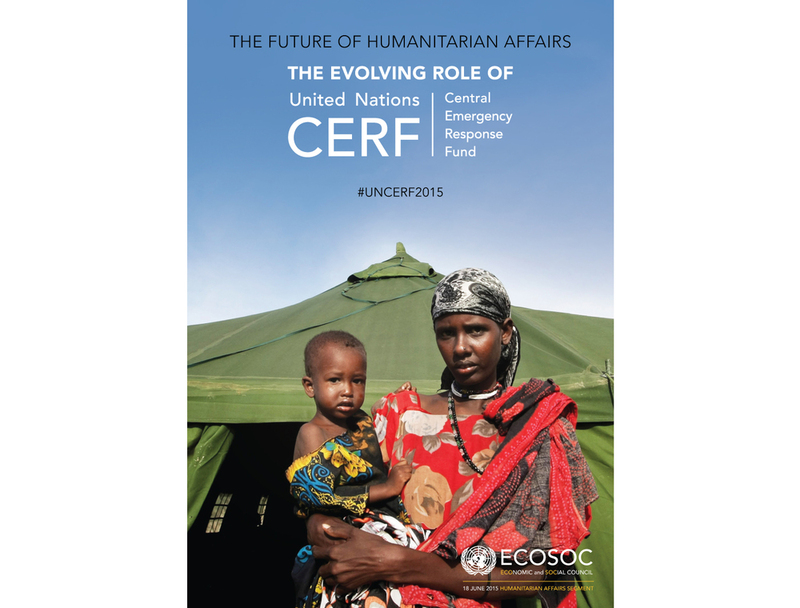 UN CERF's website promoting the Annual Report 2014. 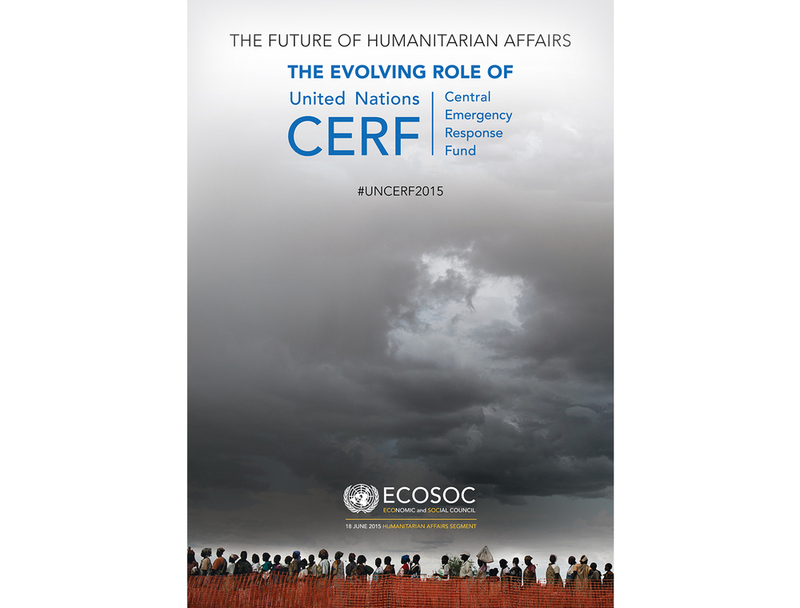 Large scale posters for the United Nations Humanitarian Affairs Segment (HAS) Conference in Geneva, which took place June 17-19, 2015. HAS provides a unique opportunity for Member States to address challenges, operational and normative progress on the humanitarian policy agenda.